Alien Bee: Horror Icon Tom Savini Joins “SECONDARY HEROES” Cast! 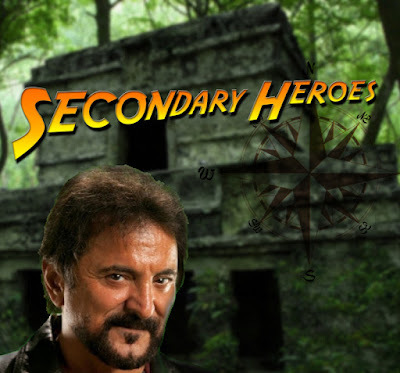 Horror Icon Tom Savini Joins “SECONDARY HEROES” Cast! 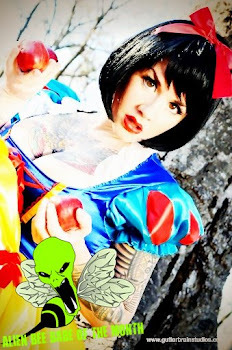 Here's some cool casting news for all you horror fiends and comedy fanatics! Check this out! Tom Savini (“From Dusk Til Dawn,” “Dawn of the Dead”) is considered a screen legend of the genre pictures. He’s currently filming the follow-up to Robert Rodriguez’s (“Machete”) franchise. He recently gave his interest in the Stuart MacDonald directed comedy/horror script “Secondary Heroes” penned by fellow Michigan filmmaker DJ Perry. The film is being produced under Perry’s Collective Development Inc. banner www.cdiproductions.com in association with MacDonald’s Boomerang Studios. DJ Perry no stranger to acting or the genre (“An Ordinary Killer,” “Darkest Night”) will play a supporting role in the film. Rising Indie-talentShane Hagedorn (“Handlebar,” “Fairview St.”) also from Michigan has landed a major role in the film. It was also confirmed that character actor Keith Michael Gregory (“A Haunting”) will be playing an antagonist named Pappy. Other actors being brought onto the project include Dean Teaster (“Figure in the Forest”), Robert Bradley (“Ghost Town”), Terry Jernigan (Wicked Spring), Anthony Hornus(“Renovation”), Austin Two Feathers (“Justice For All”) and Curtis Hall (“From Venus”). The project is slated for a Spring 2012 shoot in Michigan.